Dorm Co. Tip: What's dorm eating with some Dip? Dip! Sauce can sometimes make the meal. Especially when it comes to pizza and wings. If you love blue cheese with your chicken wings, or salsa with your tortilla chips, then you need to add our Dip Clip to your college supplies. 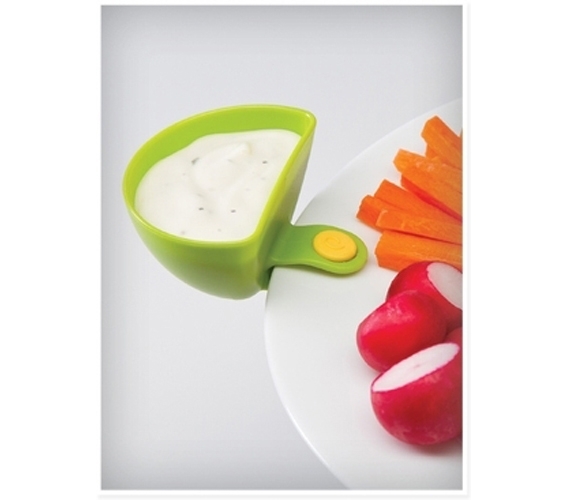 Get all of your food and sauce in one place with our dip clip. 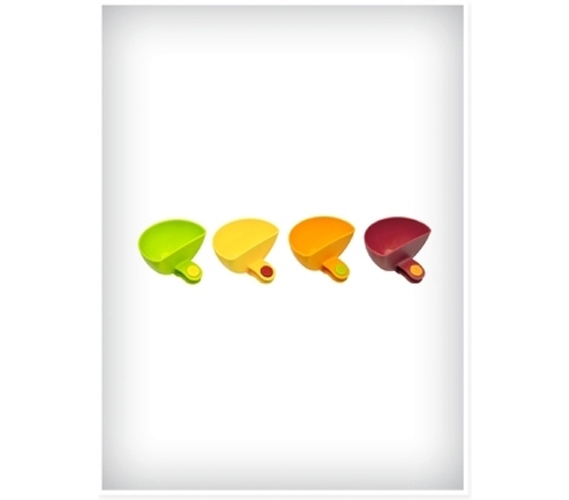 Whether you like Ranch, Salsa, Guacamole, or Barbecue Sauce, our dorm Dip Clip won't go unused. 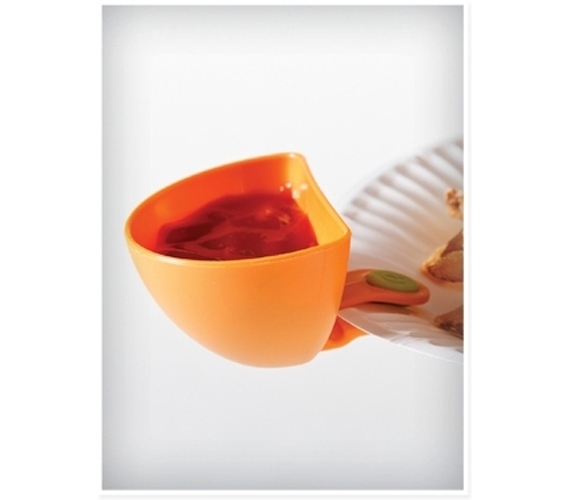 Instead doing the balancing act with your food and sauce, just clip our Dip Holder into your plate and walk from the kitchen to your dorm room spill free. If you have that bad habit of eating on your twin extra long dorm comforter, then our Dip Clip is especially important. Blue Cheese and dorm bedding is never a good combination, so keep your sauce on your food, not on your bed with our Dip Clip. 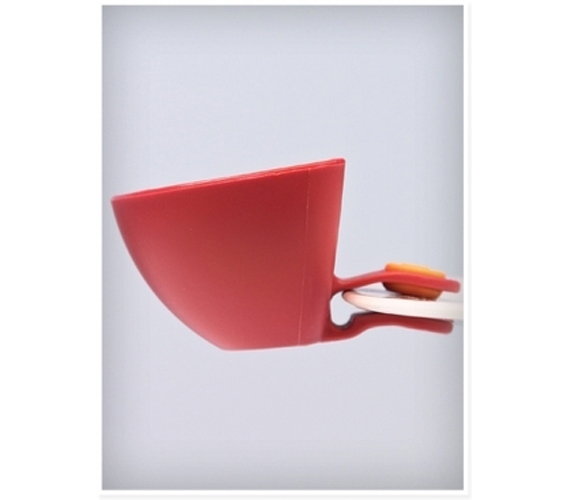 The soft grip button holds in place our Dip Clip on 99.9% of plate types. Just when you thought chips and dip couldn't get any better, our dorm Dip Clip made eating your favorite dip-able foods even easier. Whether you're eating on the go, or enjoying a snack on your dorm room bed, our Dip Clip will make eating your favorite foods even more delicious.